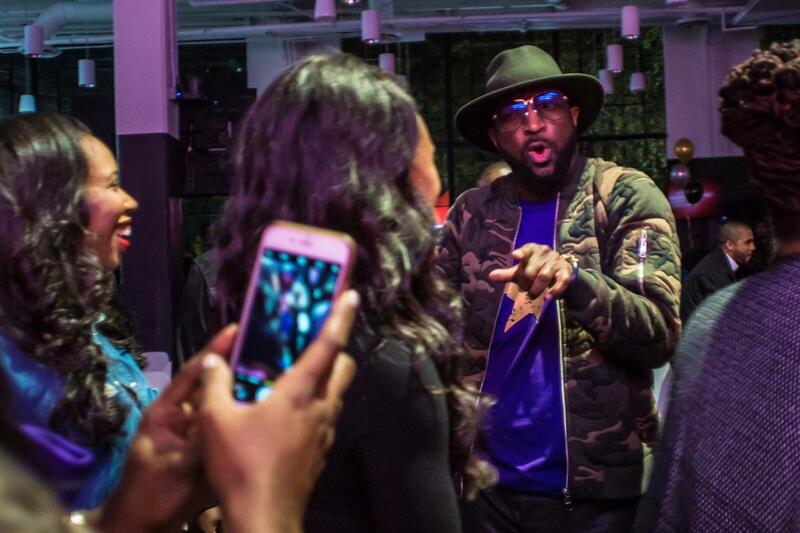 While you were watching the season three premiere of “Rickey Smiley For Real” at home with friends, Rickey and the whole crew were hosting a major screening in Atlanta. 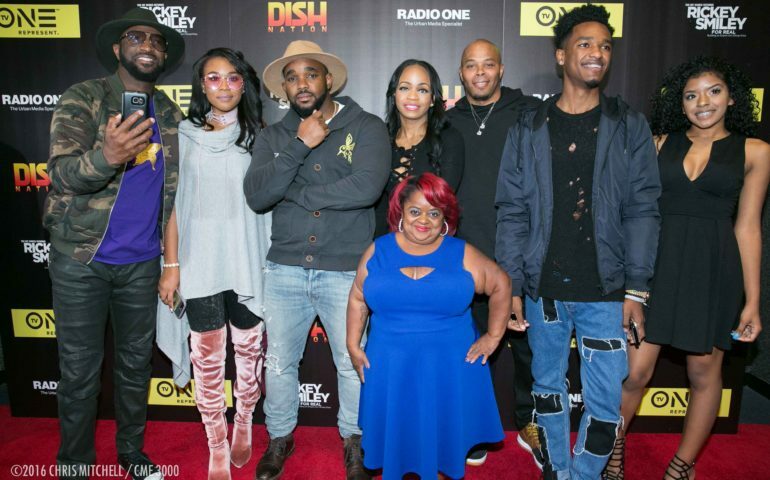 Hundreds of fans came out to show their support, including a few celebrities like Benzino, Scrappy, Latavia Roberson, Traci and Trina Braxton, and more. 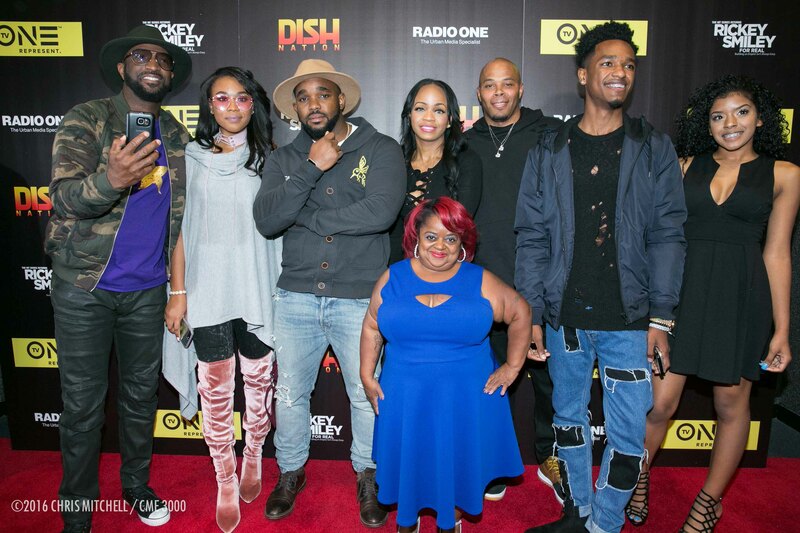 Click here to check out more TV One Exclusive pics. 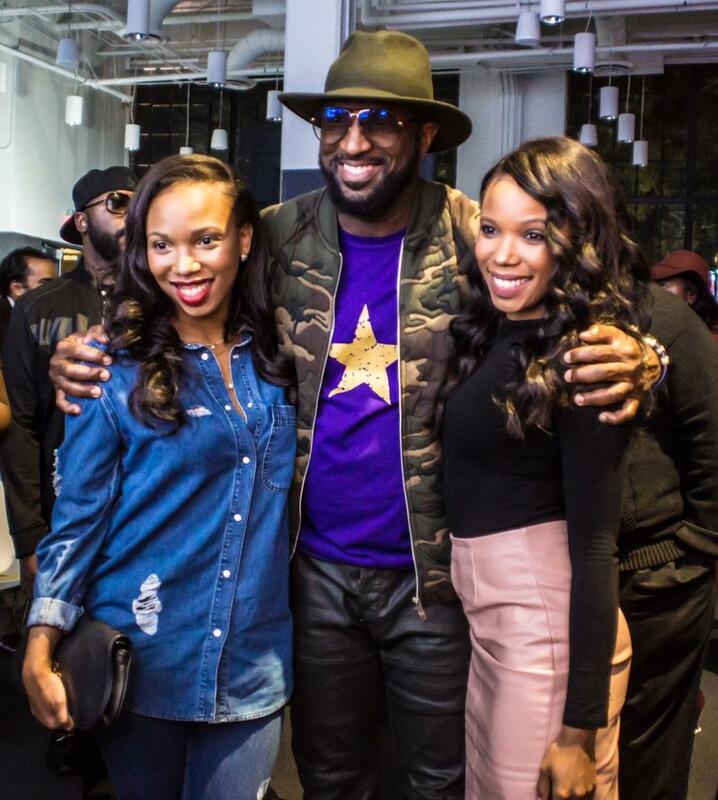 Be sure to tune in to “Rickey Smiley For Real” Tuesday nights at 8/7c on TV One.